Staunton, Virginia is Cute as a Button! If it Had Cheeks, I’d Be Pinching Them! Heat from the donut radiated through the to-go container and warmed my hands as I watched vanilla ice cream, strawberries and whipped topping melt together to create a divine sundae. How did it taste? Oh, boy. Sinfully delightful. I mean, a sundae anchored with a freshly-made donut? How could it not be delicious? They’ve been serving the Shenandoah Valley, including famous residents as country legends The Statler Brothers, for more than 60 delicious years. 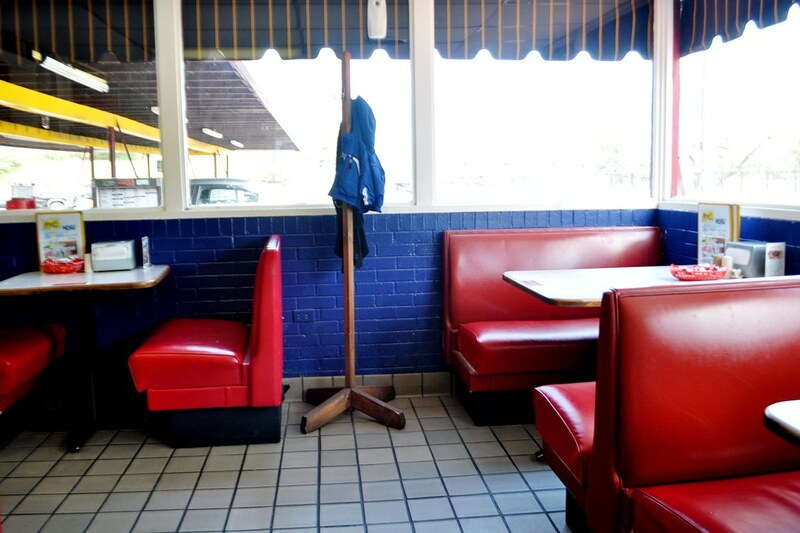 Although the look and flavors are a retro-fab step back, they have complimentary Wi-Fi for those with an itch for staying connected in the 21st century, especially when you have the need to brag share on Instagram and Facebook. 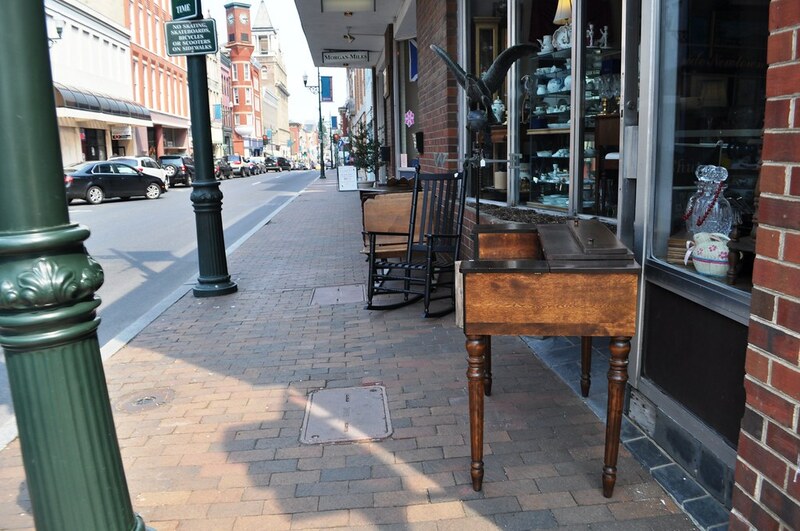 Find Antiques and More in the Red Brick District of Staunton, Va. 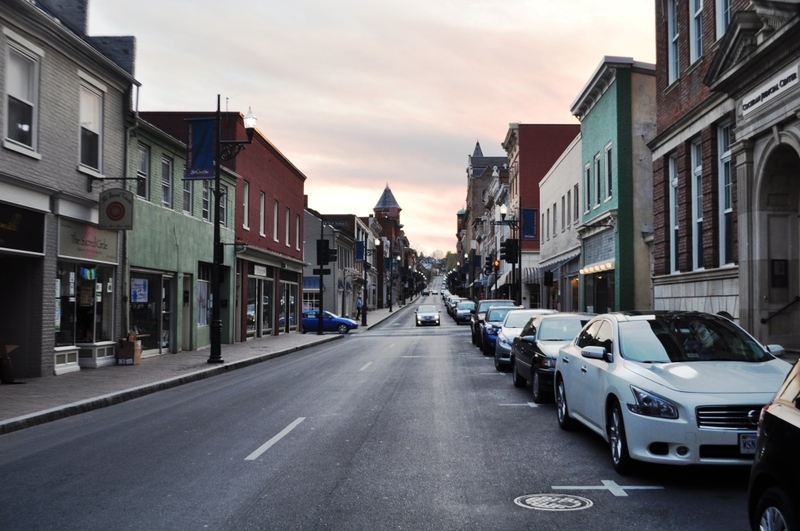 If ever a city fits the description of “cute as a button,” it’s Staunton. 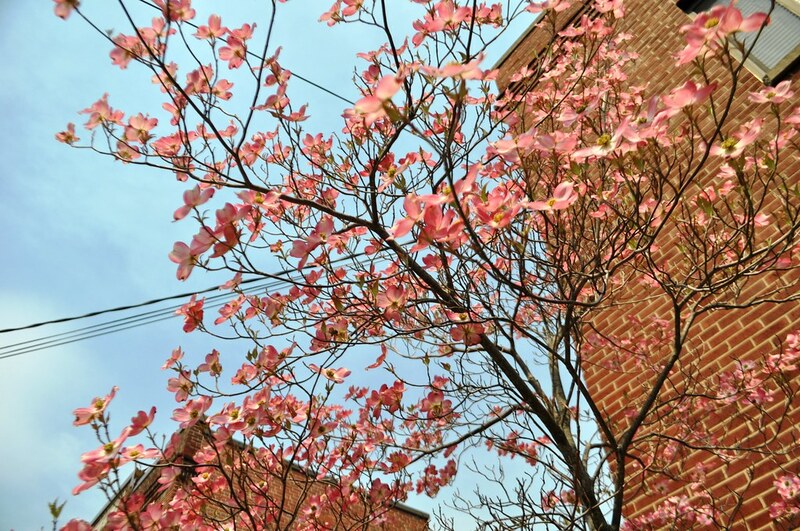 This Virginia city had me at my first step into the Red Brick District which has been recognized as one of the “Best Main Streets in America.” Spring was in full bloom with redubds and dogwood in whites, pinks and purples, adding more to the city’s charm. Some of the Fun Buildings in the Red Brick District of Staunton, Va.
Have I mentioned how to pronounce Staunton? 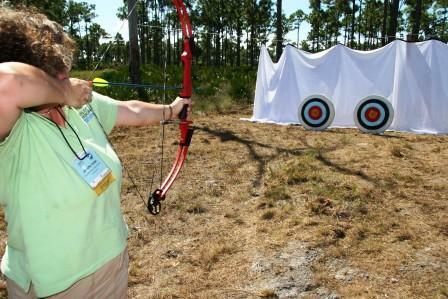 Say it like “STAN-ton” although if you mispronounce it, locals are forgiving. 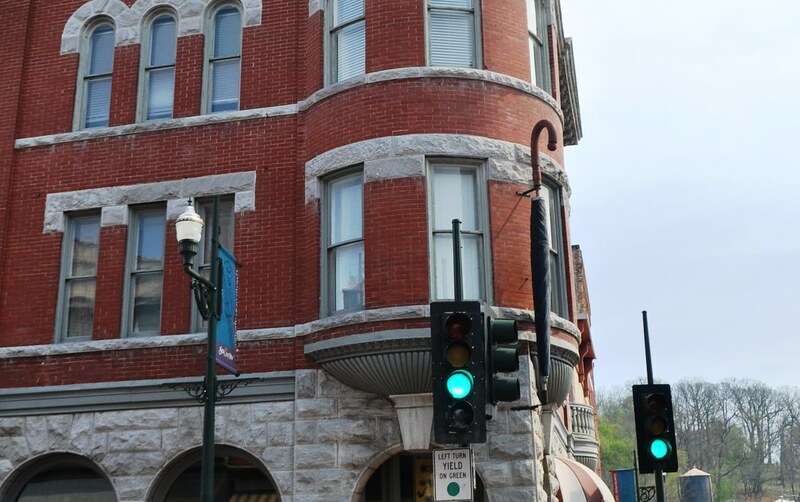 There are more than 100 independently-owned art galleries, shops and restaurants in Staunton’s downtown district. 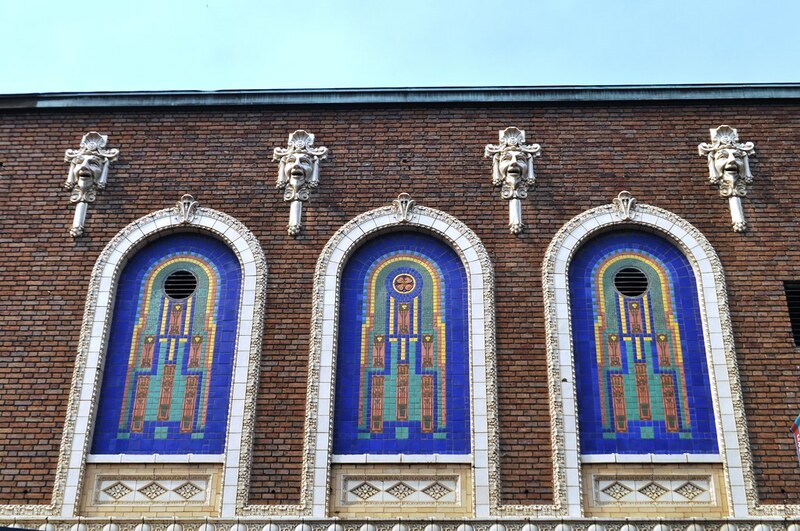 Storefronts were a throwback to yesteryear and while walking the red-brick sidewalks, I could peer into the over-sized windows. They housed independently-owned stores ranging from books to clothing to sweet little cafes to vintage treasures. What caught my eye was an over-sized umbrella protruding from a corner shop. See the Umbrella? Red Brick District of Staunton, Va. Adjacent to downtown are neighborhoods with grand homes. Were they Victorian? I’m not sure, but they sure were lovely to admire while walking the rolling hills. Also nearby is the beautiful Mary Baldwin College campus, home of the Fighting Squirrels. I pictured myself rolling down the campus hill in the perfectly manicured lawn but then decided, a proper Southern woman would not engage in such silliness. Then again, I’m a Yankee, so did I? Hmm, you’ll never know. 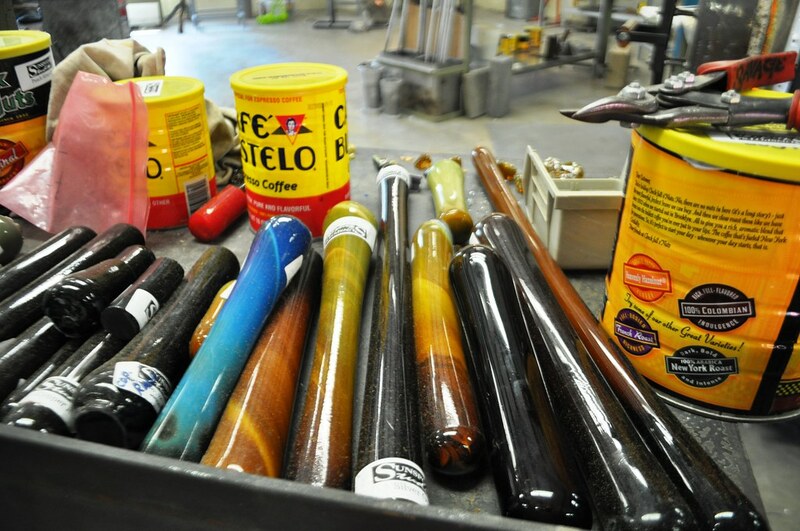 Pockets of art surprised me, including Sunspots Studios which offers glassblowing demonstrations and opportunities to try glassblowing. With much assistance from a professional glassblower, I created an ornament forever sealed with my breath. How cool is that? “Raw” Glass Waits to Be Transformed at Sunspots Studio in Staunton, Va.
Delightfully entertaining was a performance in the Blackfriars Playhouse at the American Shakespeare Center. It’s the world’s only recreation of Shakespeare’s indoor theatre and includes some onstage seating for truly fun audience participation. Talk about bragging rights! The Depot Grille Offers Farm-to-Fork Dining in Staunton, Va.
Now, don’t think I lived solely on an ice cream-smothered donut during my brief visit. Oh no. As I’ve blogged before, this part of Virginia is full of farm-to-fork dining. Farm-to-Fork Cheeseburger from Polyface Farm Served at the Depot Grille in Staunton, Va.
At The Depot Grille, an adorable café in an old freight depot at Staunton Station (still in operation), I enjoyed something I haven’t in a while. 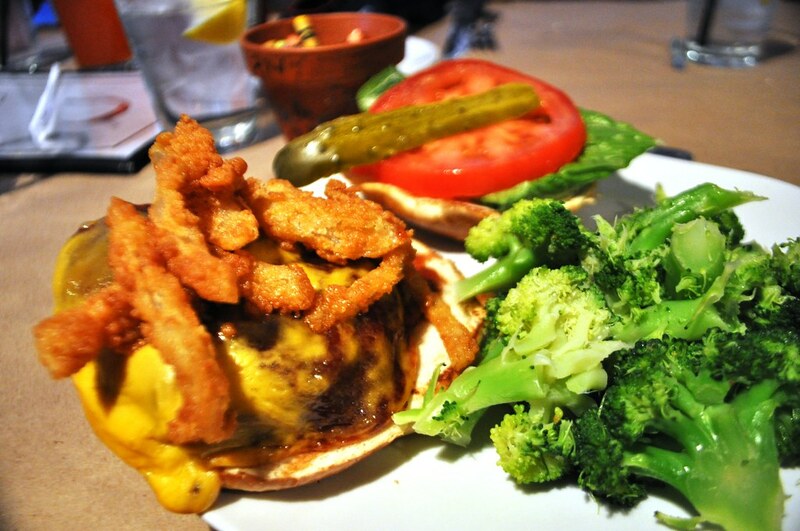 A big, juicy cheeseburger topped with fried onions. Making it even better, it was locally-raised beef from a nearby farm called Polyface Farm owned by America’s most famous farmer, Joel Salatin. To “healthify” and justify to myself, I ordered it with the veggie of the day. It balances out nutritionally, right? Shrimp and Grits Served at Zynodoa, Another Farm-to-Table Restaurant in Staunton, Va.
Dinner was deliciously chic at Zynodoa, located in the heart of downtown, another farm-to-fork restaurant, where they serve “inspired Southern cuisine.” I chilled with a Northern Nectar, a cocktail featuring the zip of ginger and savored one of my favorite Southern dishes, shrimp and grits. 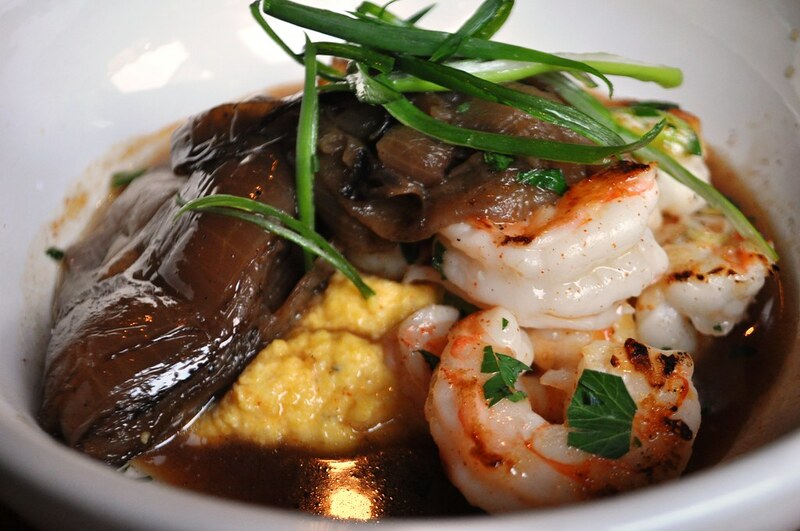 The grits came from another local farm, Wade’s Mill. My Comfy Room at the Stonewall Jackson Hotel, Staunton, Va.
My visit was brief but I sure did appreciate the comfortable bed at the historic, yet modern Stonewall Jackson Hotel & Conference Center. Walking into the lobby, I had the feeling I’d been there before but for the life of me, couldn’t remember if I had. 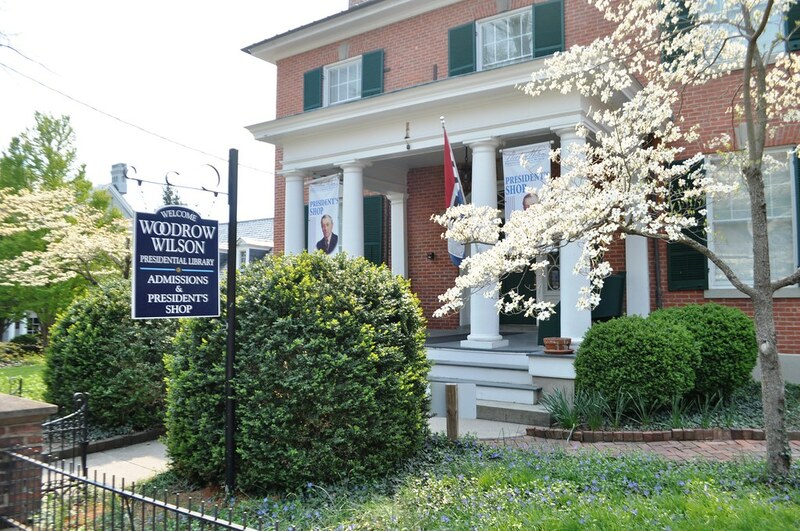 Have I Mentioned Staunton is Home to President Woodrow Wilson’s Birthplace? 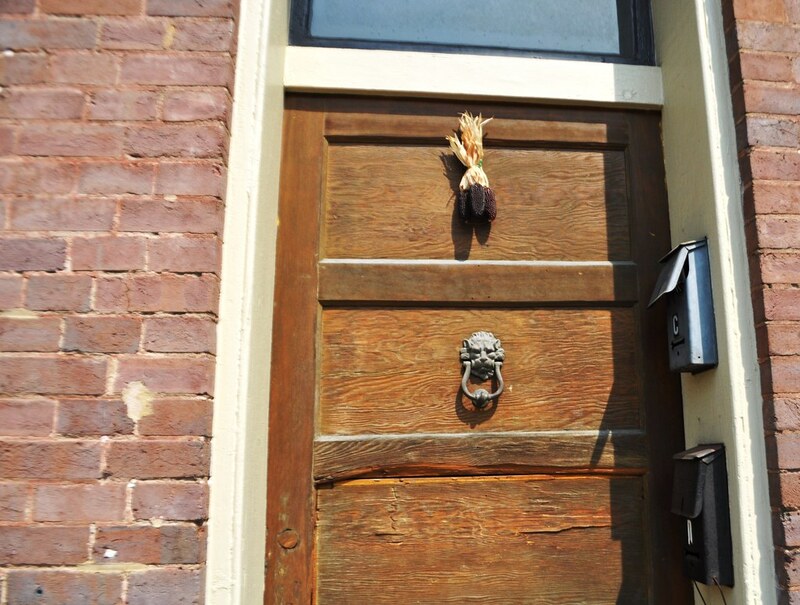 The property is conveniently located in the hub of downtown Staunton, including a stone’s throw from the Woodrow Wilson Presidential Library and Museum, and next door to the American Shakespeare Center. The Stonewall Jackson Hotel is one of those classic hotels where you quickly feel at home yet appreciate the historic elegance. My room was spacious although oddly shaped in an “L.” That’s okay, it’s the bed that counts and I certainly enjoyed a good night’s sleep. 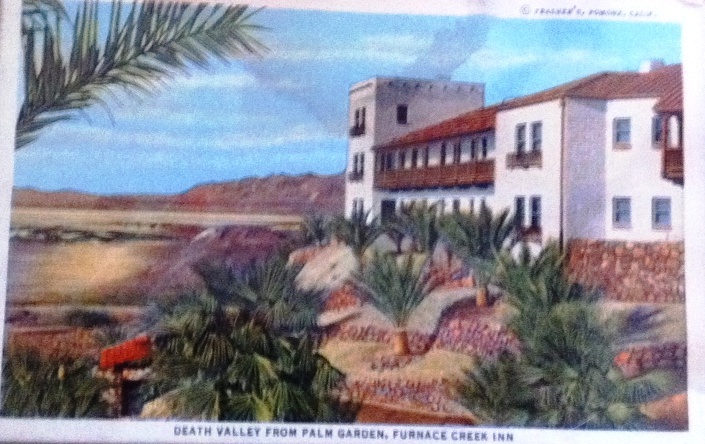 The hotel staff was friendly and attentive which always makes a hotel stay more memorable. 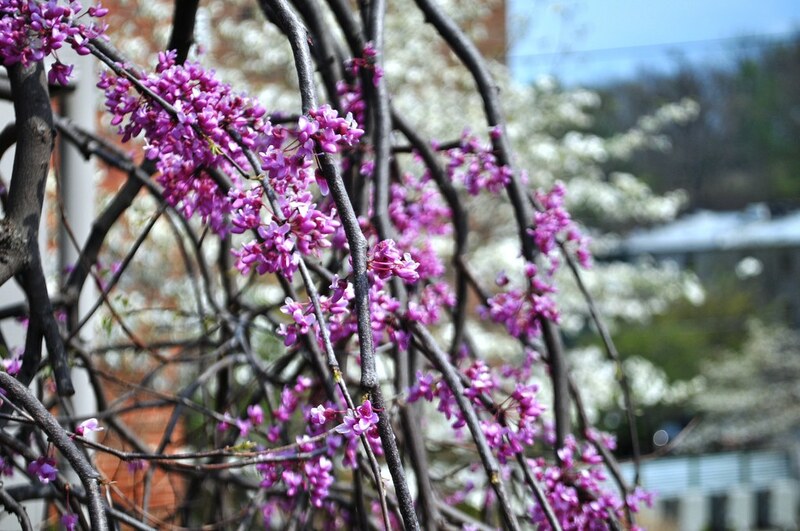 I Couldn’t Get Enough of the Spring Blooms in Staunton, Va. The hotel’s restaurant serves a breakfast buffet which was the perfect way to fuel up for the day. In addition to an omelet station, there were the usual morning suspects of scrambled eggs, potatoes, cured meats, and the Southern staple of biscuits and gravy. Nuggets of Visual Surprises in Downtown Staunton, Va.
An overnight visit was enough to whet my appetite and convince me to return someday. Following breakfast, it was off to discover other destinations in Old School Virginia. Up next? Lexington, Va. 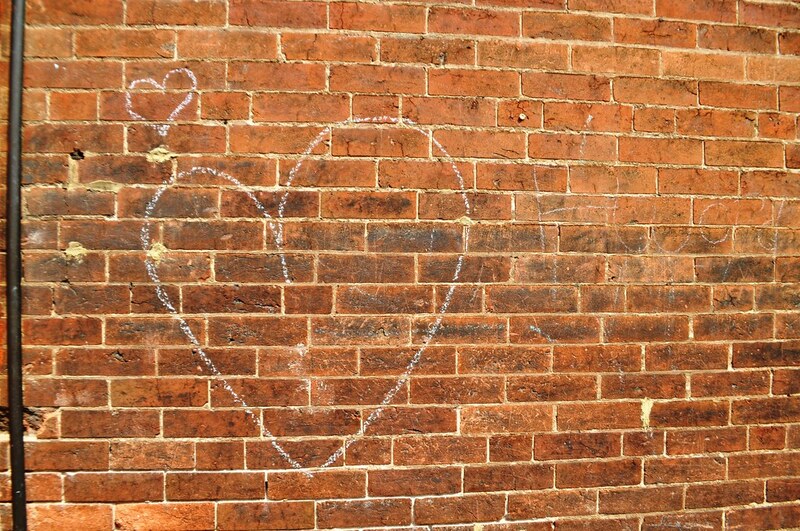 Apparently I’m Not the Only One Who Loves Staunton, Va. I am from Buffalo…neighbor/friend of ellen huber..any relation? 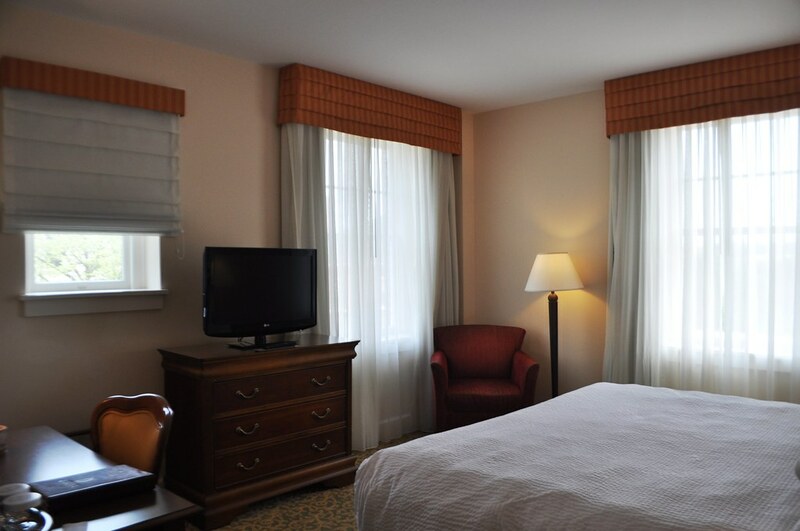 Come stay with us next time in Staunton!!! Cool you’re from Buffalo, too! Hmm, I’m not familiar with an Ellen Huber but will ask my parents. 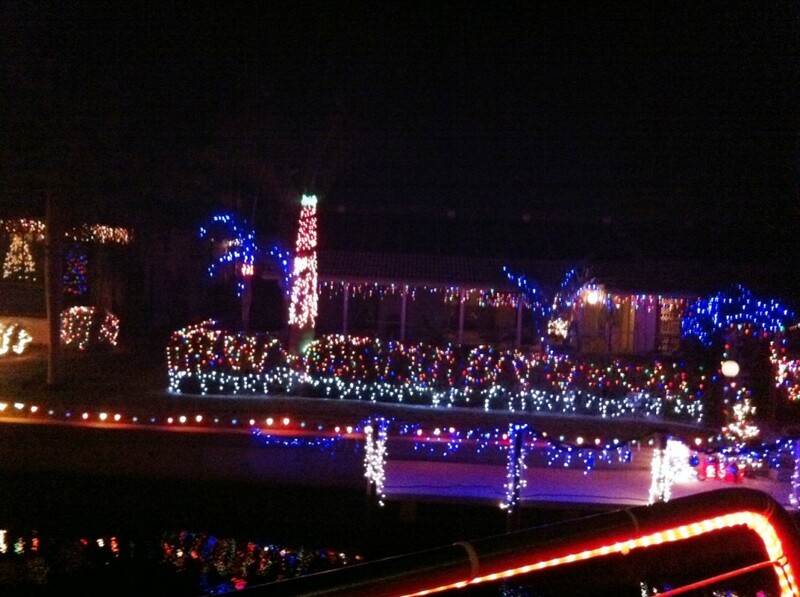 The Frederick House looks amazing, too! Will check it out whenever I return – really enjoyed Staunton. I haven’t been to Hampton yet. So many amazing places to visit! I grew up in Staunton, and enjoyed reading your article. 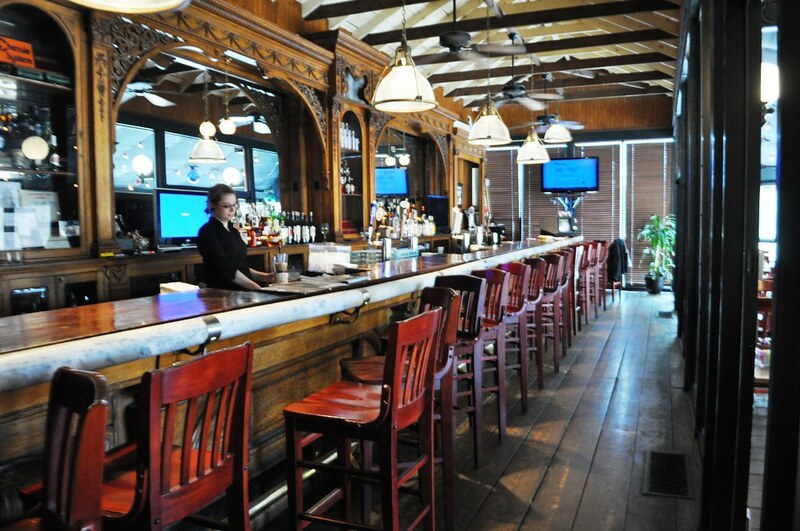 You mentioned that the Depot Grille is located in a “former” train depot. I thought I should mention that the station is actually still active, and visitors arrive by train all the time (Amtrak station code STA). Thank you, JP. I’ve updated the post to clarify.